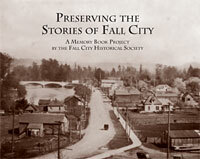 Fall City Historical Society is a group dedicated to preserving the history of our beautiful little town and sharing it in fun and interesting ways as well. 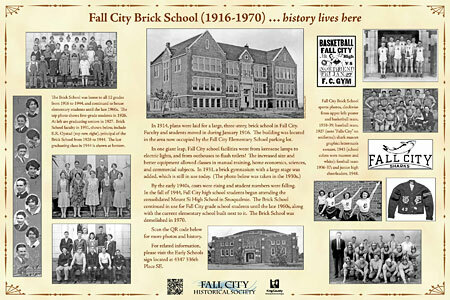 Our ongoing projects include the Historical Signs walking tour, a booth at Fall City Day, History Lives tabletop displays at local eateries and a permanent display in Fall City Elementary School's main hall. We also have an annual community meeting in October featuring exciting guest speakers on a wide ranging variety of subjects. Download the Historic Signs Tour Map to see sign locations. Or go to Historic Signs on our website to see all the signs to date, as well as the more detailed reports linked to them. We invite you to visit our expanded website and online collections. We are always adding more to the material/links in our reference library. 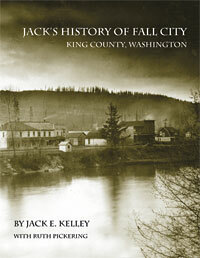 You are able to see all of our calendar covers over the years, have access to previous Fall City Neighbors Newsletter articles, and purchase books and 'History in your Hand' items from our gift shop. And through the All Collections tab, you can link to our new searchable "online collections" site. We'd also love to find a volunteer to help with office and collections work on a regular basis. And we're always looking for potential Board candidates! We are a fun group! 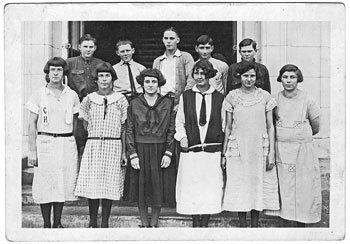 For community enrichment and public education, we collect, preserve and interpret the history of Fall City through photos, documents, artifacts and personal stories.